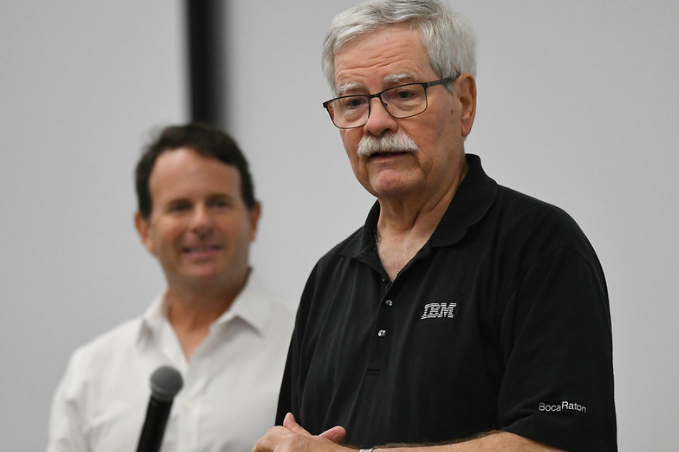 “It’s a thrill to bring Dr. Dave Bradley back to where it all began to share the rich heritage of BRIC and his pivotal place in history,” said Erik Mintz, TEDxBocaRaton organizer and former IBM engineer. Bradley’s invention of the Ctrl + Alt + Delete key combination is also known as the three-finger salute. He came up with the command right here in Boca Raton at the BRIC campus in 1980 (IBM’s campus at that time). Hundreds gathered to hear him speak in Boca Raton Tuesday, March 26th at 8am, as he reminisced with attendees, as well as former IBM colleagues. Bradley’s presentation “The History of the PC” took a historic walk down memory lane that included rare video footage with Bill Gates! Bradley says he’s always been surprised at his “cult-like” following over the years. He was simply an engineer like many others who came up with a solution to a problem. 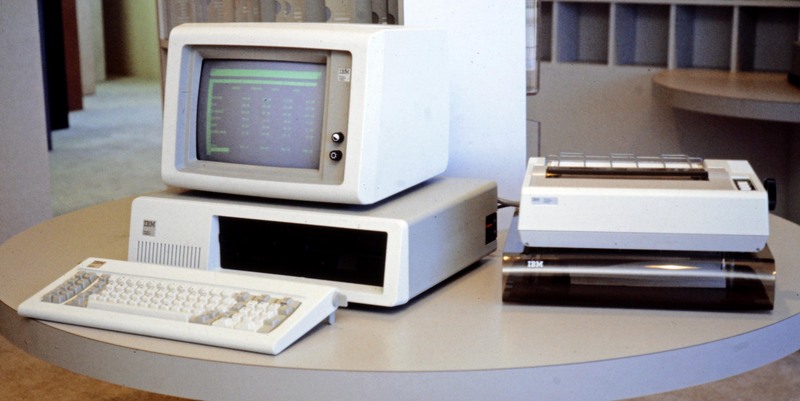 Retired from IBM since 2004, Bradley has received numerous engineering awards and will likely be immortalized as one of the “Original 12” engineers responsible for building the IBM Personal Computer. This TEDxBocaRatonSalon was the first in a series of three Salons hosted at BRIC that will lead up to the main TEDxBocaRaton event at FAU on October 26, 2019. The main theme is Rethinking Relationships. What: Bradley presented “The History of the PC” at the Boca Raton Innovation Campus where his invention became a reality almost 40 years ago.